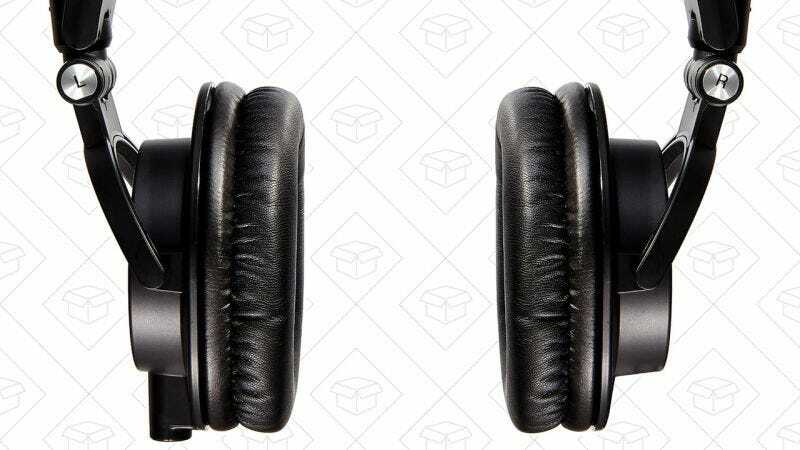 You’ve crowned the Audio-Technica ATH-M50s as your choice for best headphones, and that’s no surprise. Did you miss the voting? Go check out the contenders, all of which are great. Update: We ran this poll again in 2017, so check out the new results here. The M50s have become synonymous with great sound, great value, and also I’m wearing them as I write this. So they’re the best, but are they worth it? Lifehacker can answer that question for you.